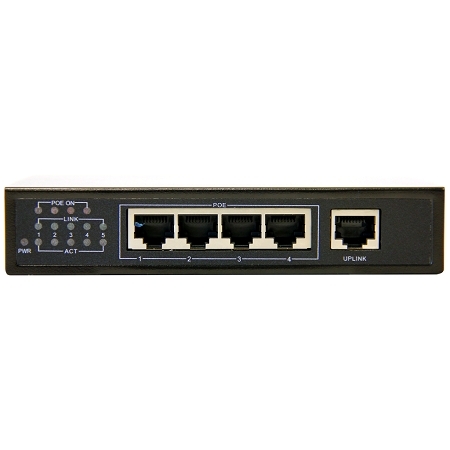 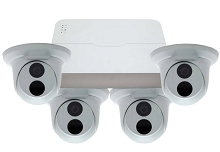 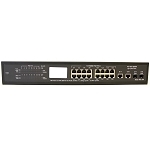 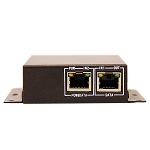 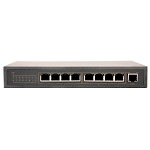 Our MPIX-POE-4 is an 4 Port POE switch with Gigabit Uplink that has enough power to power our POE compatible cameras in each of the 4 ports. . You have a Max of 60 Watts of power. 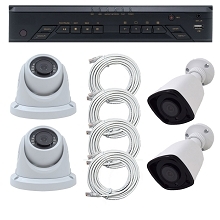 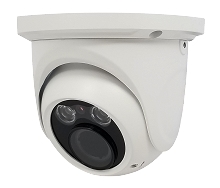 The POE protocol is a match to the protocol of our cameras. 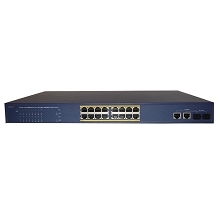 There are a total of 4 10/100M ports.